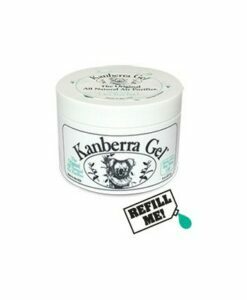 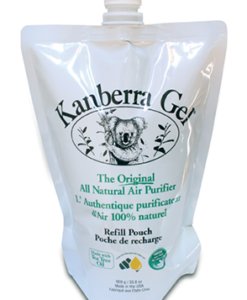 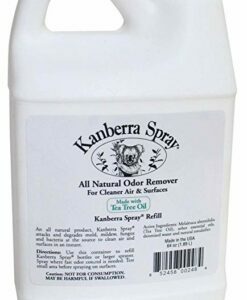 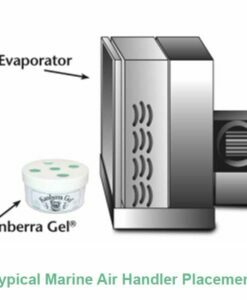 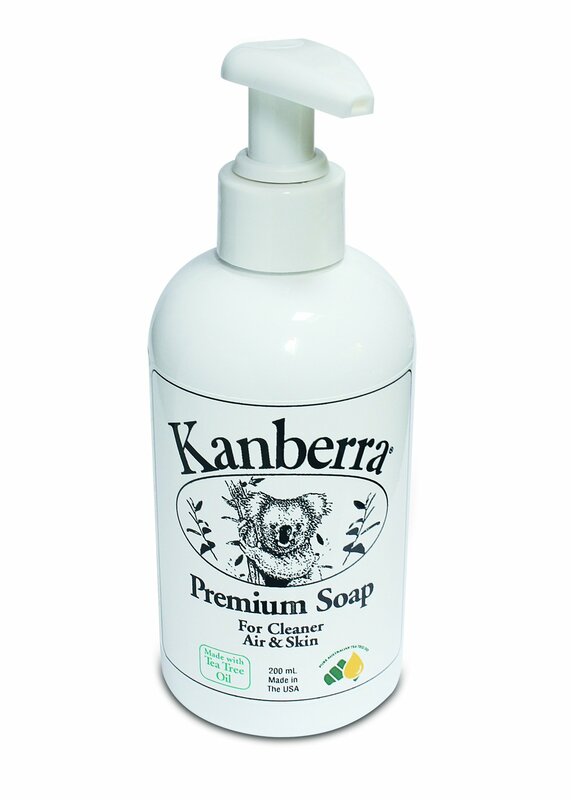 Kanberra Premium Soap gives you the healing power of Pure Australian Tea Tree Oil to deeply clean skin and remove tough odors. 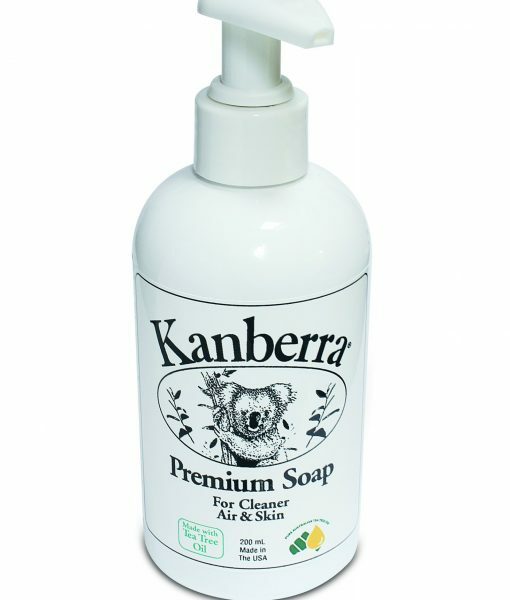 Cleans the air as you lather. 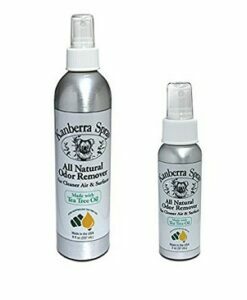 No perfumes or artificial scents. 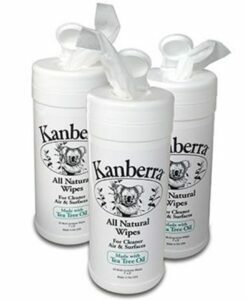 Leaves hands clean, soft and odor free.